If you're an Aussie and not in the upcoming Super Bowl spot for Dundee: The Son of a Legend Returns Home, then you should fire your agent. While it may not be a movie as previously thought, the ad has loaded up so much talent that I kinda wish it was. On top of Danny McBride as the son of Paul Hogan's Crocodile Dundee we already knew Chris Hemsworth would be joining him, but that is just the start. 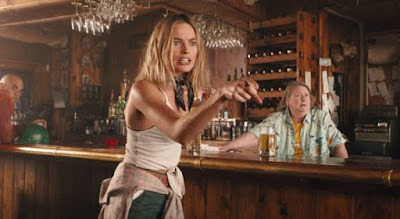 A new trailer introduces the full cast which includes Hugh Jackman, Ruby Rose, Liam Hemsworth, Isla Fisher, Russell Crowe, Margot Robbie, Luke Bracey, and Jessica Mauboy. Damn. McBride plays the previously unknown son of Crocodile Dundee, and may be the only one who can find his missing father in the Australian Outback. 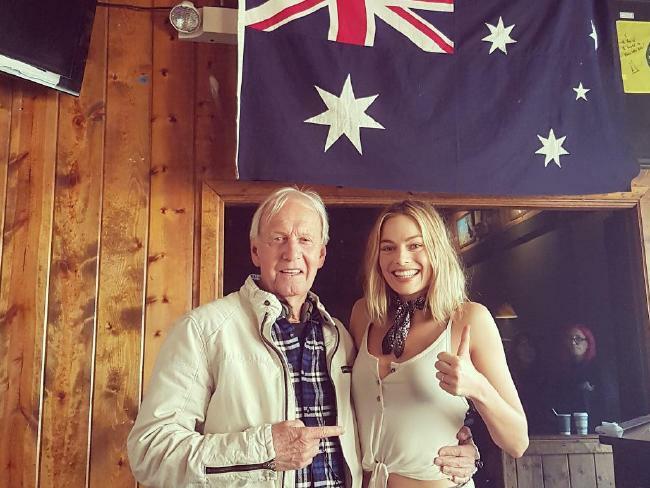 Still no sign of Paul Hogan but we can bet he'll turn up sooner or later because he's all over Robbie's Instagram. Watch the Dundee Super Bowl spot during the big game, of course.